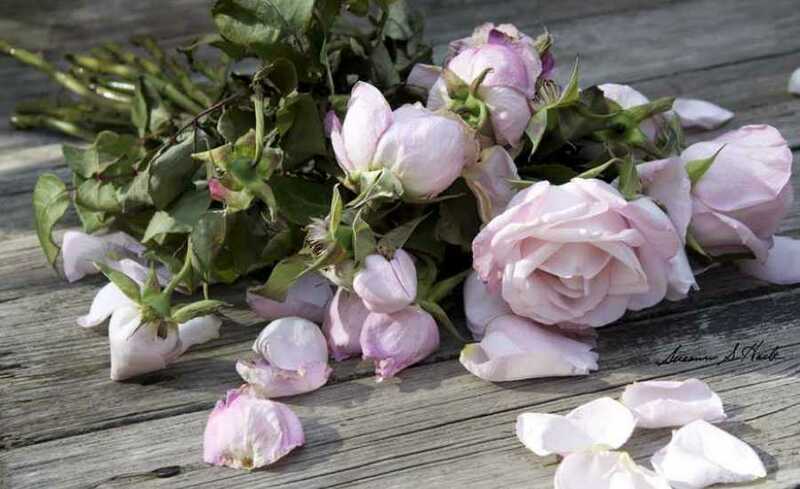 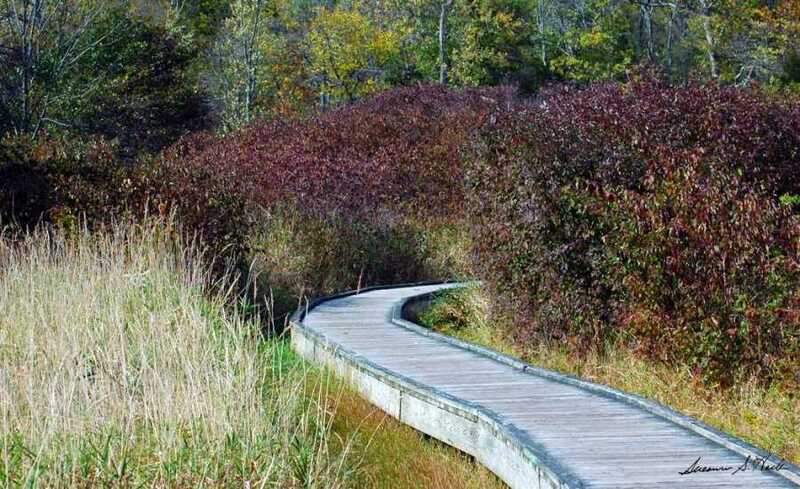 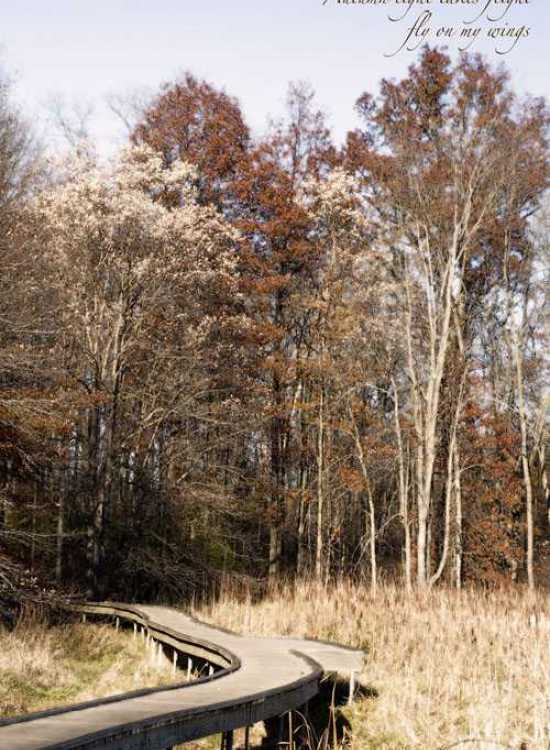 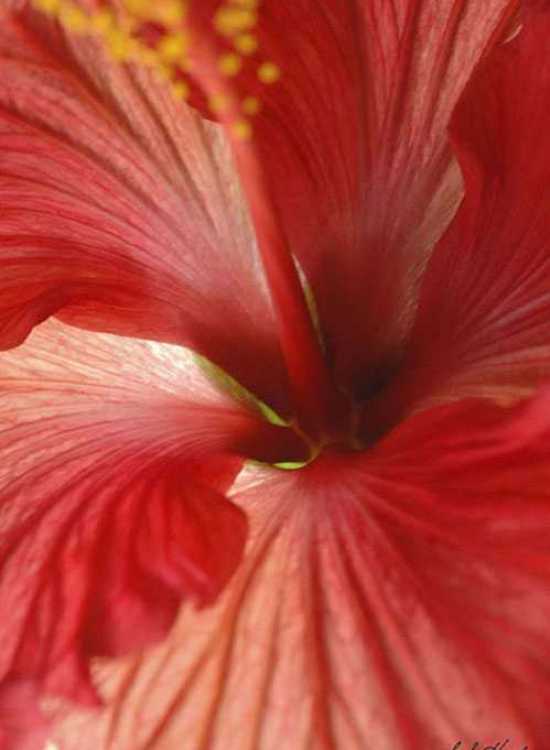 beauty in nature, life is pure ADVENTURE!" 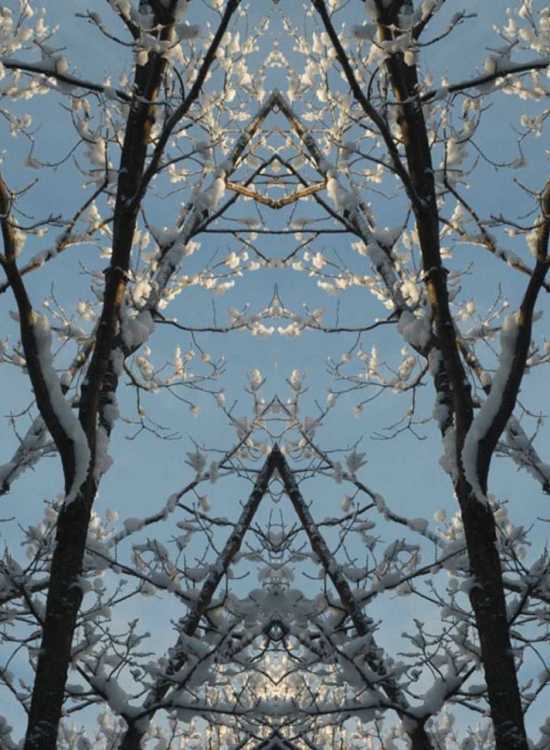 Welcome to my world of "Art for Living" PhotoART, I hope to bring joy, inspiration and thought provoking visions into your heart and mind in unique ways, through my glass pieces, photographic designs & artwork. 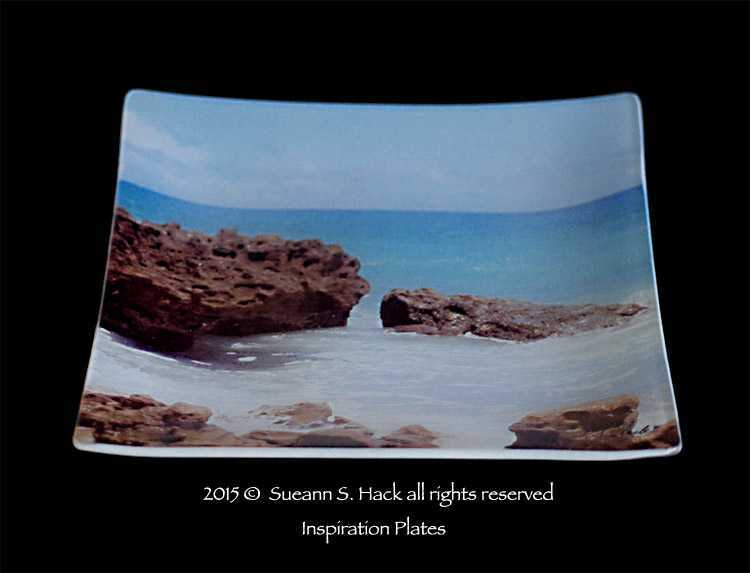 I started with a traditional background in painting and drawing at an early age, I then discovered a passion for photography and studied photography and design at The School of Visual Arts in NYC. 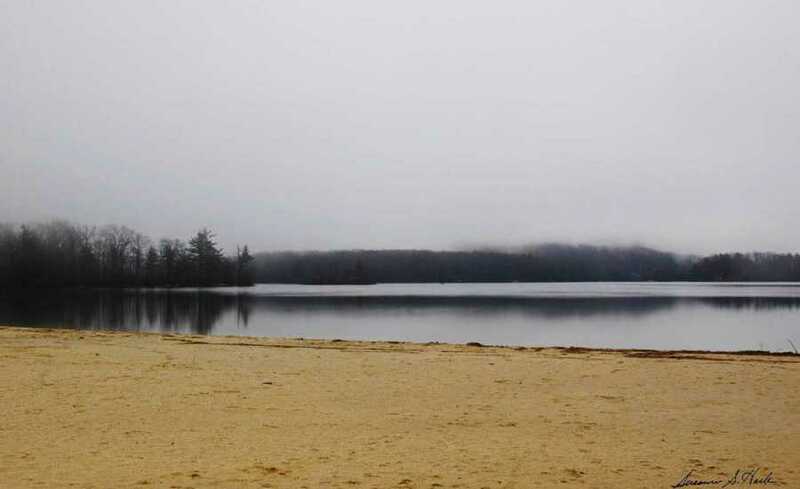 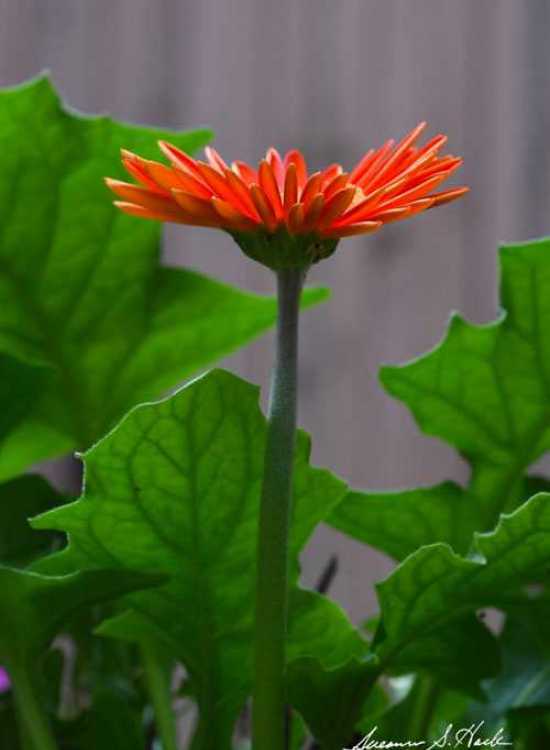 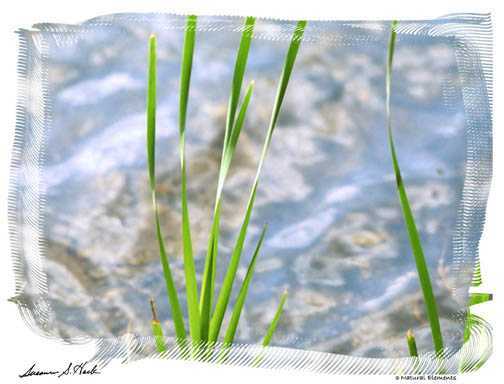 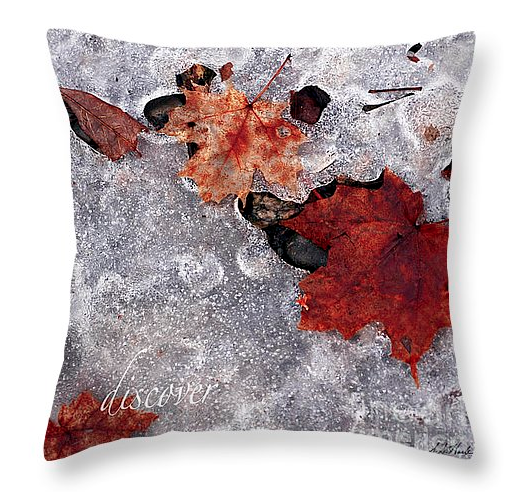 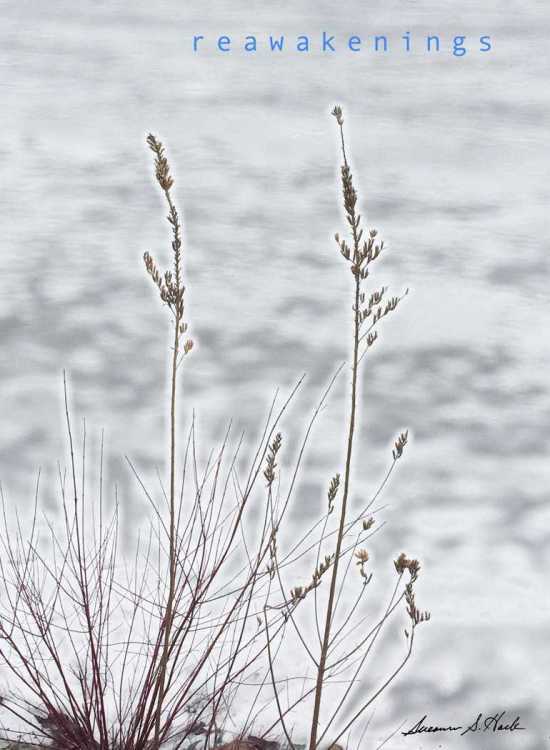 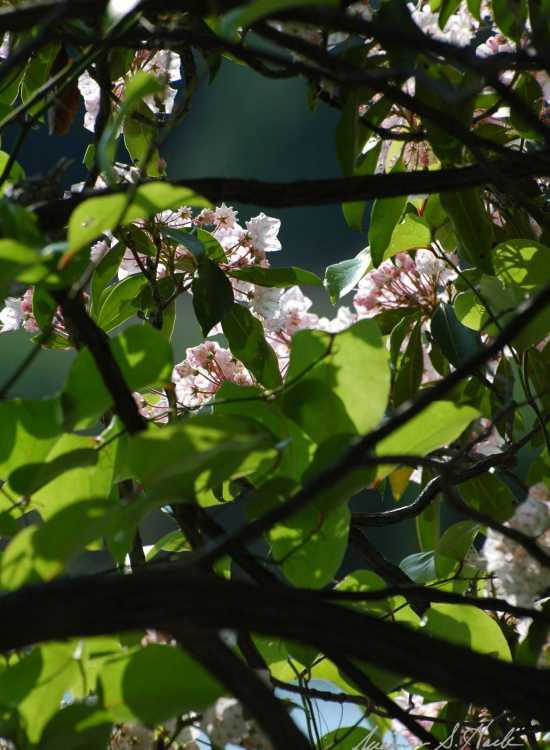 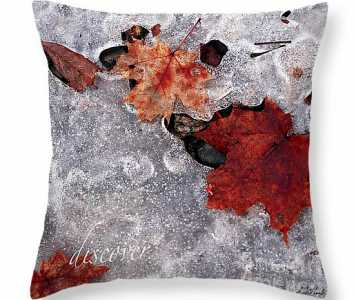 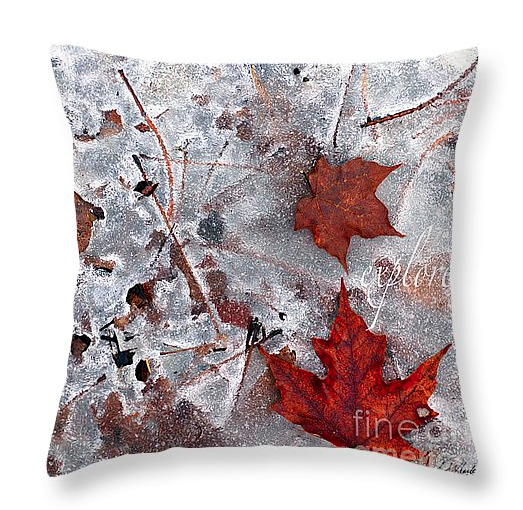 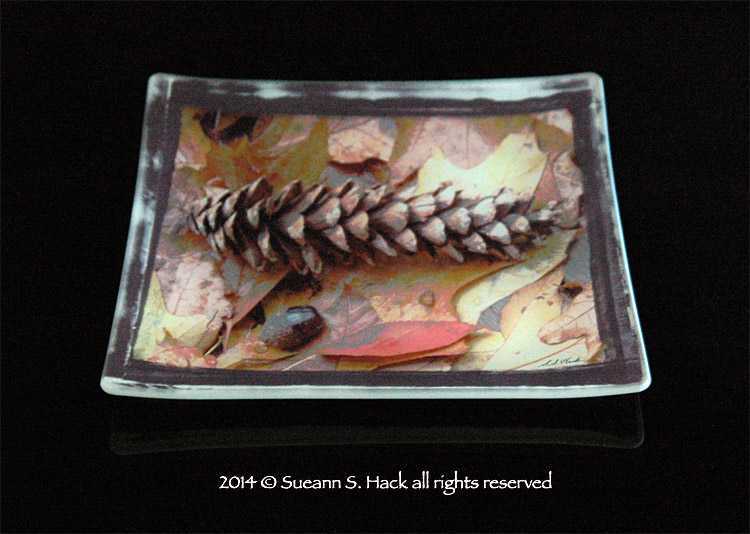 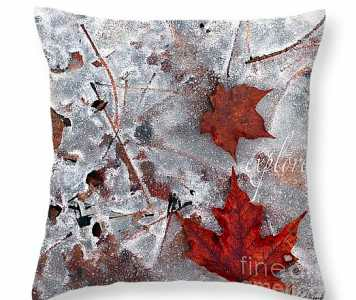 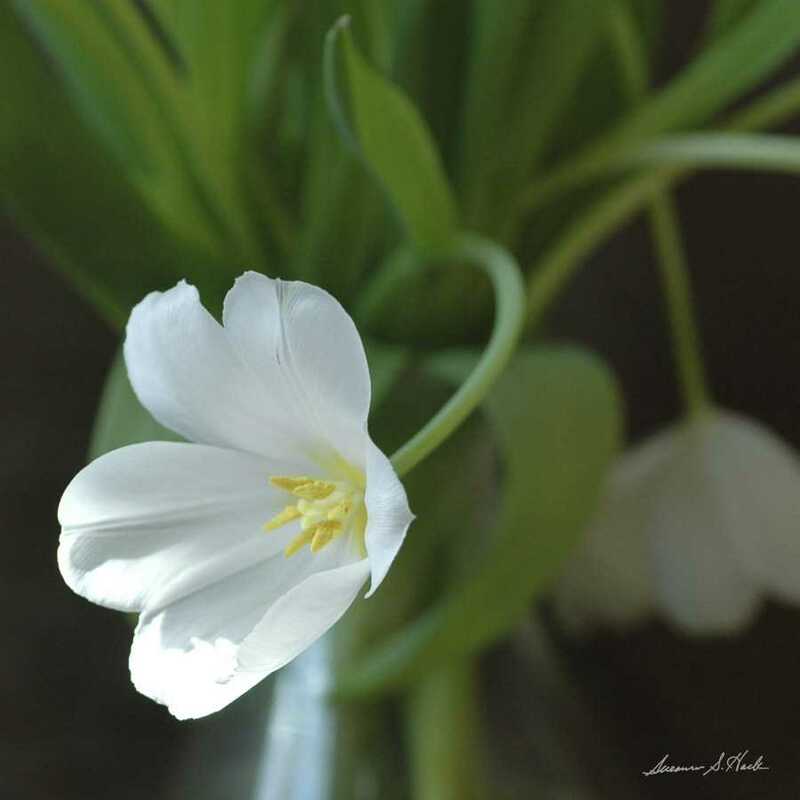 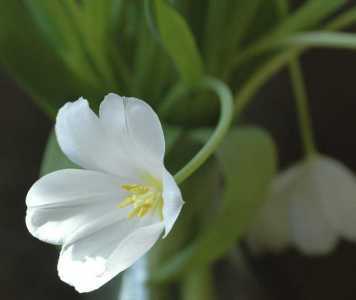 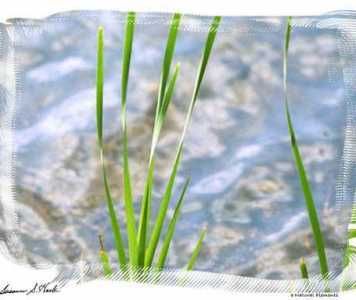 Using the camera as my medium focusing on natural elements, I created my "Art for living" collection. 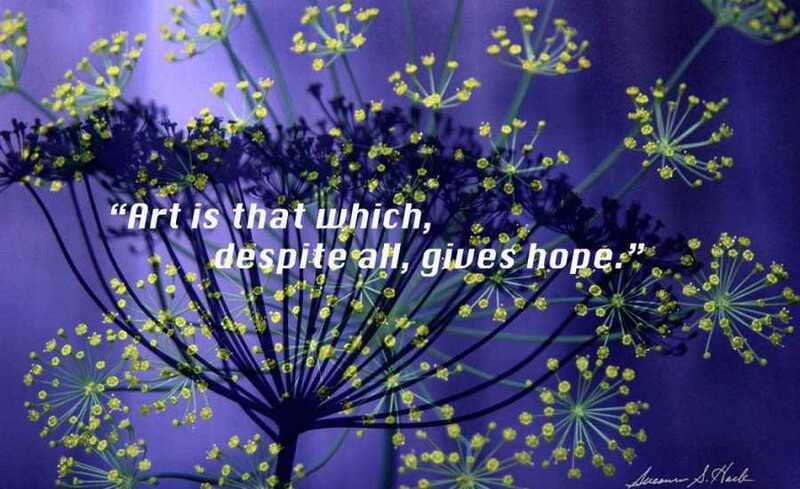 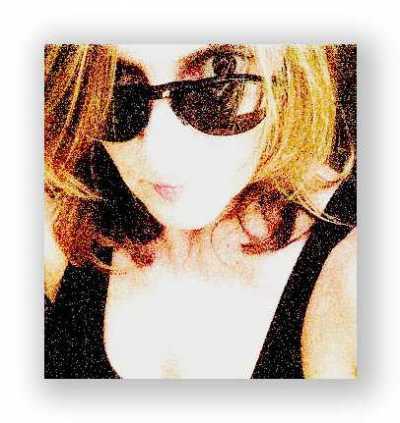 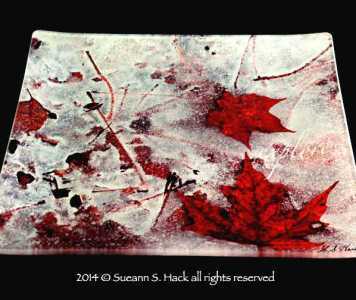 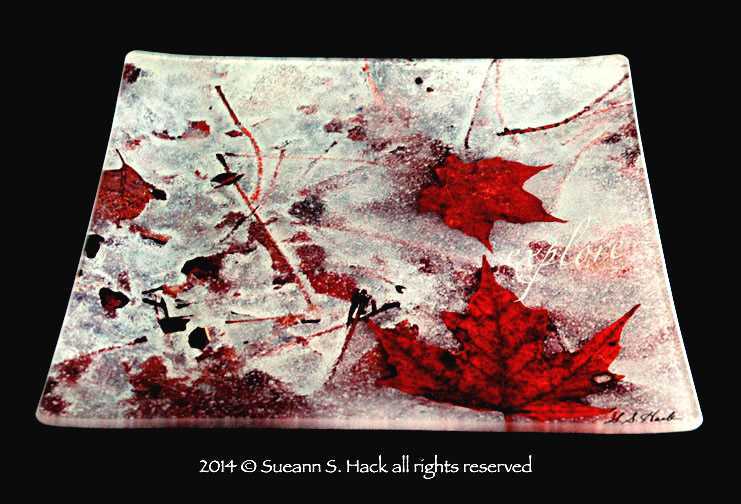 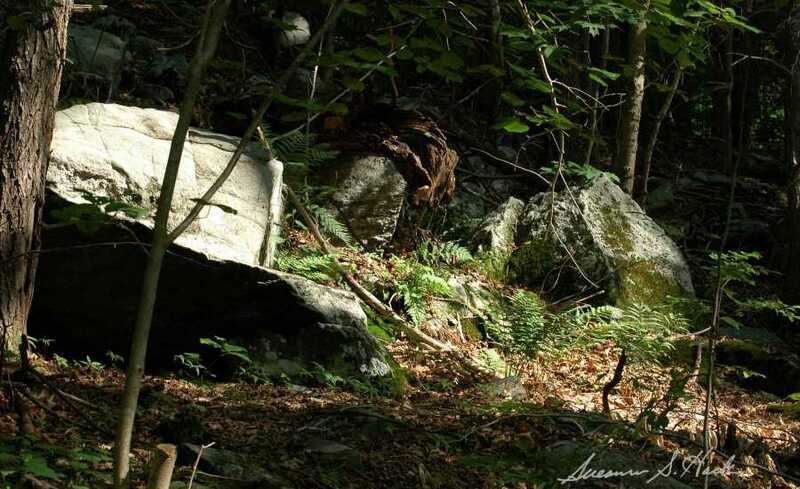 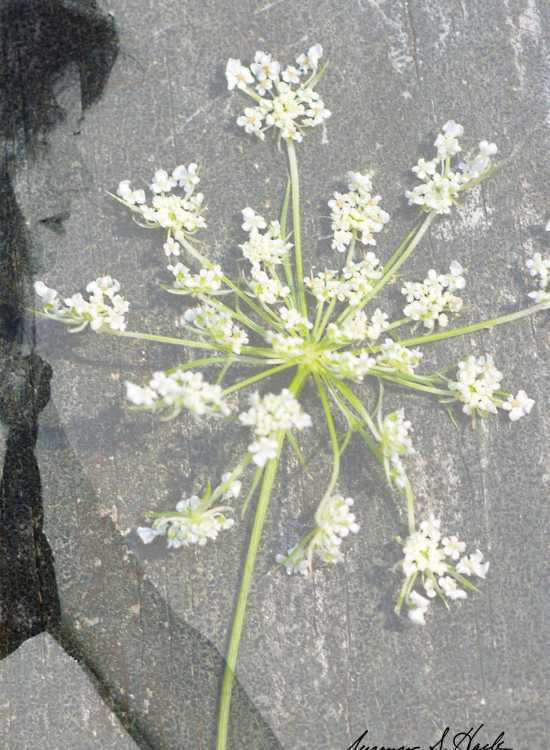 I am an artist who works with various materials to portray my images. 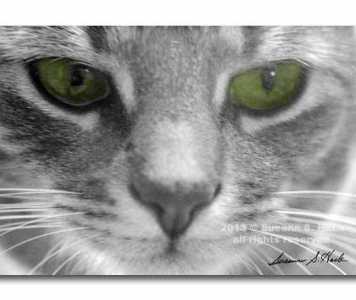 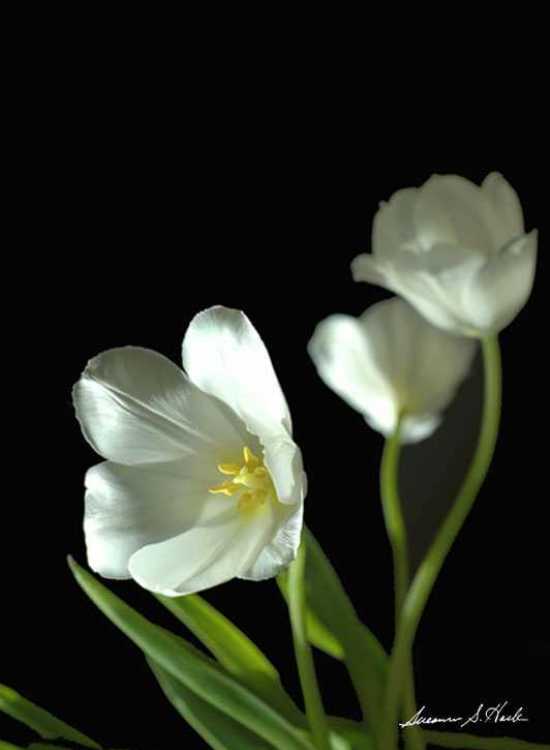 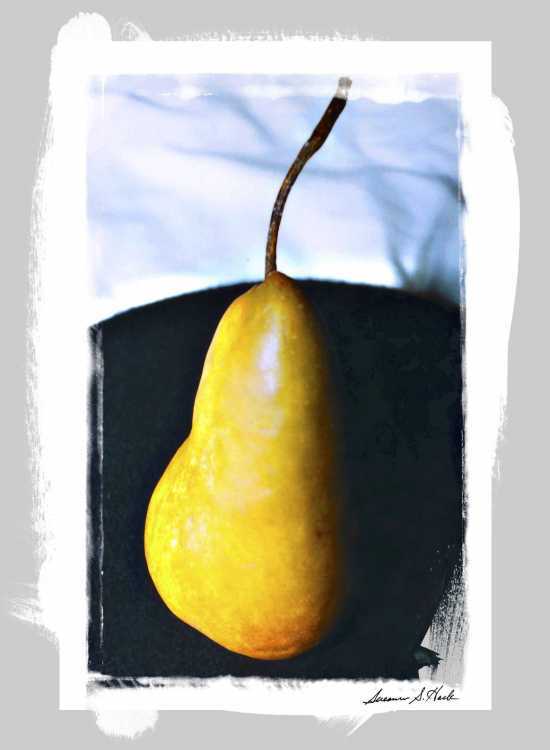 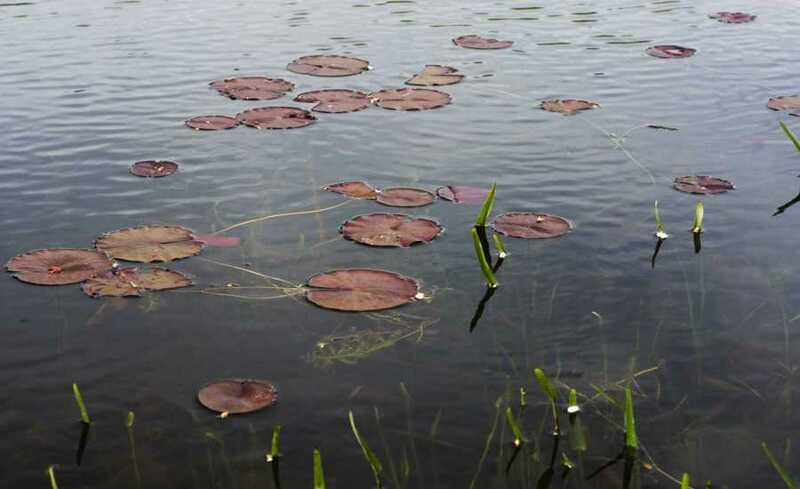 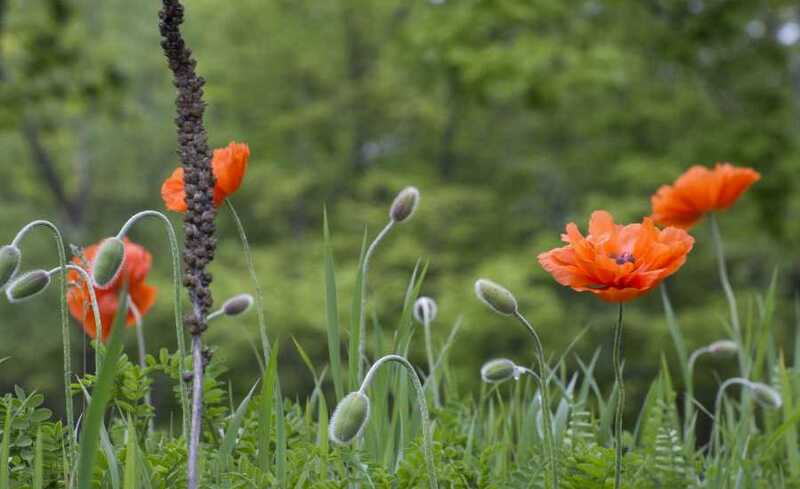 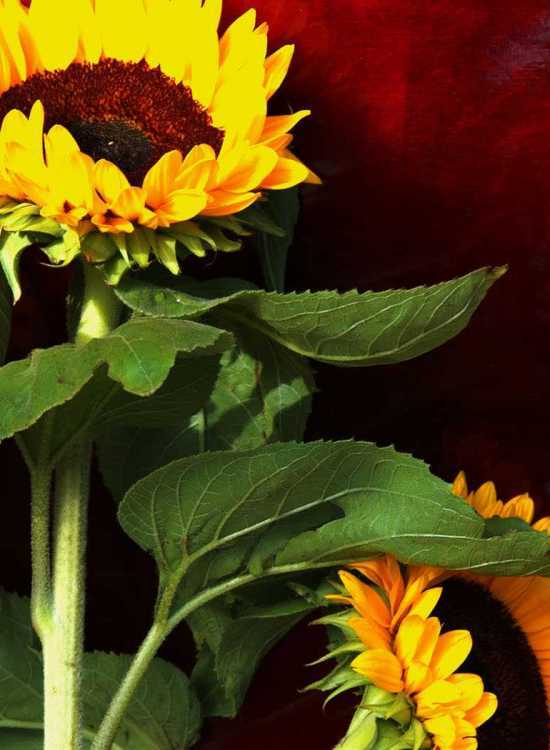 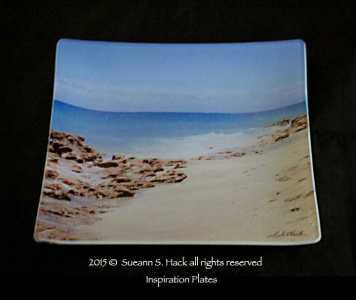 All of my photographs, artwork and photographic designs are signed original pieces. 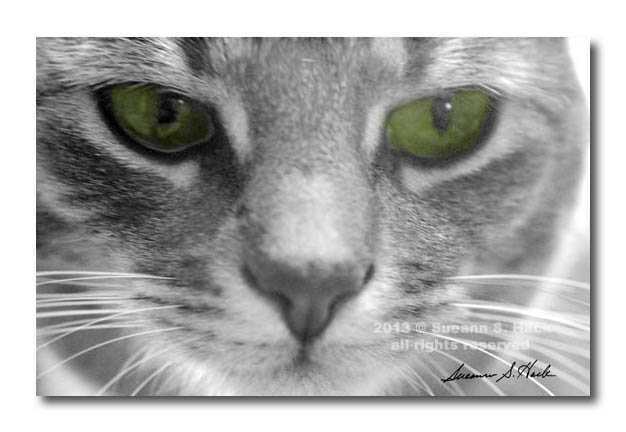 some of my images are multimedia combination, using photography, graphic design, artwork, and "words of inspiration"
My work has encompassed advertising photography and design, photojournalism, photo studio styling and photography lab digital imaging and technical design. 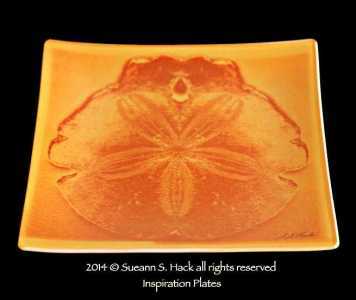 INSPIRATION PLATES ~ These are "limited edition" nature inspired, individually hand printed serving pieces from the "Inspiration Plates" collection. 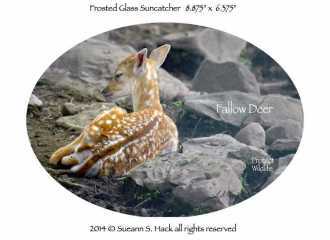 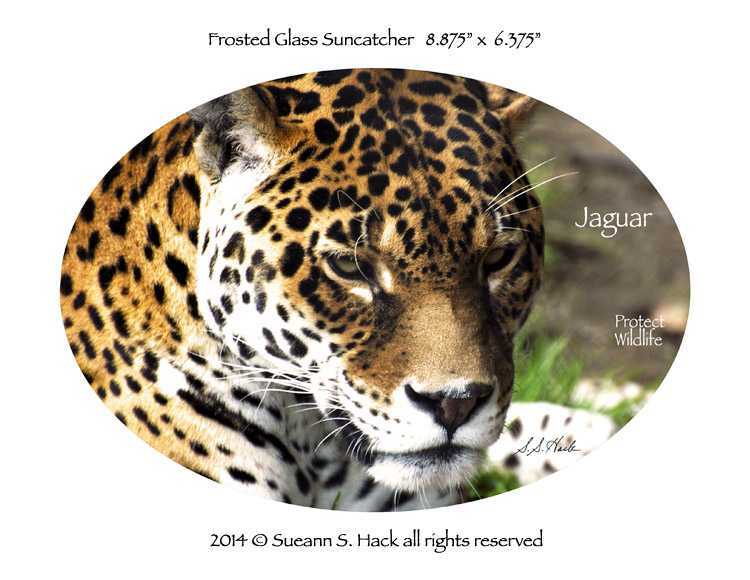 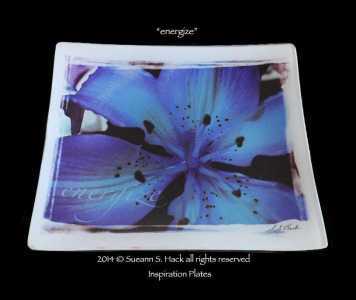 My signed original photographic images are printed on the back of specially treated glass with dye sublimation inks. 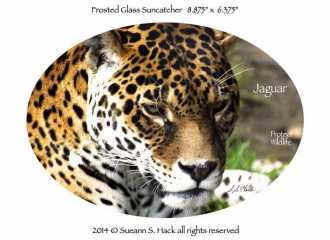 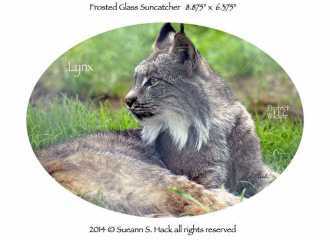 SUNCATCHERS ~ Hang on your window and let the sun rays illuminate these frosted glass suncatchers while spreading awareness to help protect and preserve wildlife and their habitats. 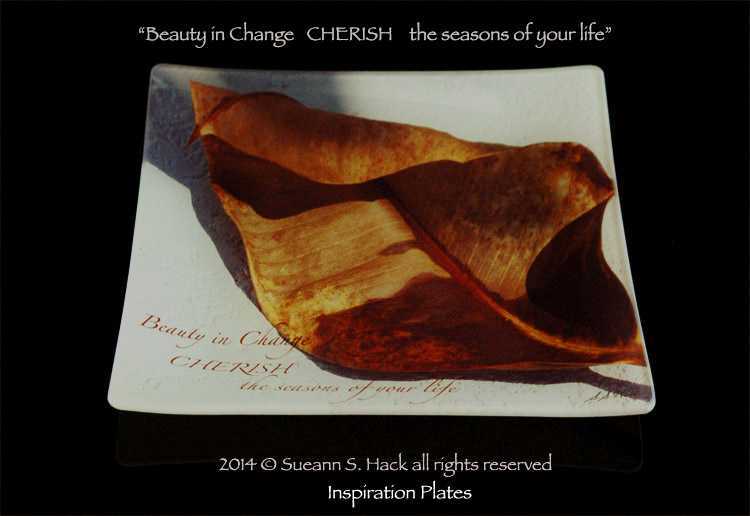 My "Feminism Series" came from a personal healing exercise; and became a statement for women to rejoice in simply being a women with all our strengths and weaknesses. 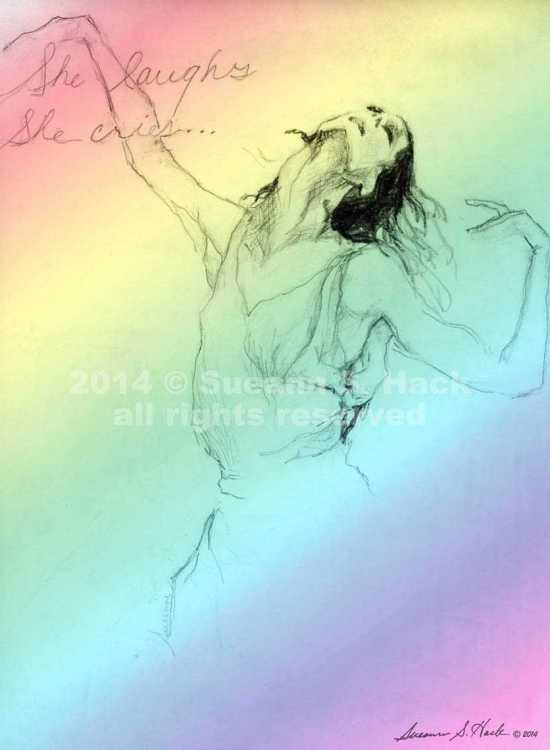 Dancer artwork & nudes...Proud to be a women, body, mind, and soul, show your true colours! 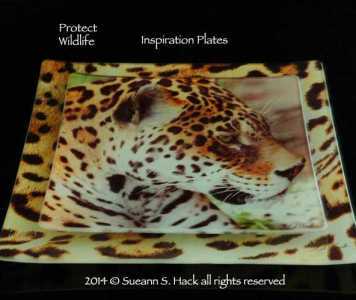 In my "Protect Wildlife Series"
I want to spread awareness to help protect and preserve wildlife and their habitats through my images and pieces. 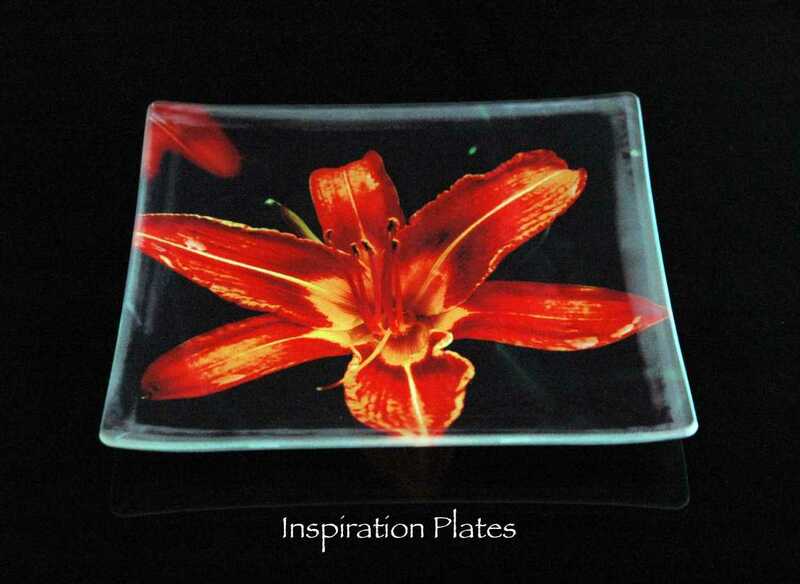 be displayed or used as serving dishes and trays. 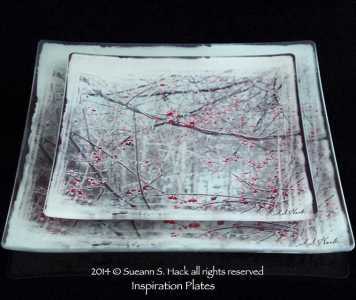 Glass Plates 8" x 8" & 10" x 10" square. 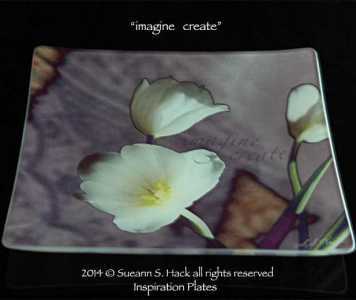 Custom orders available from all images. 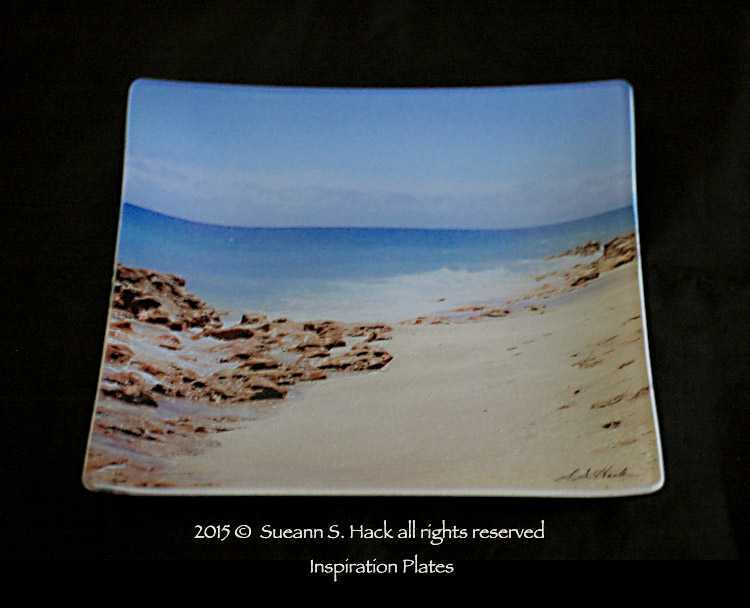 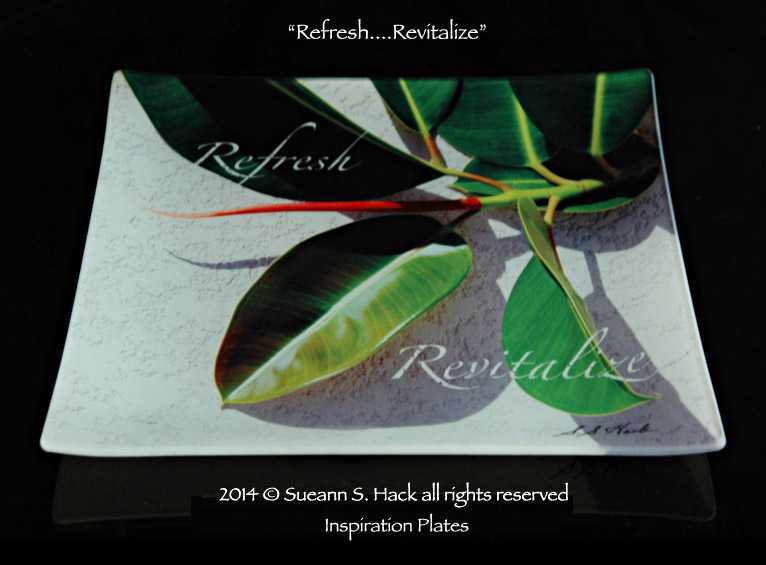 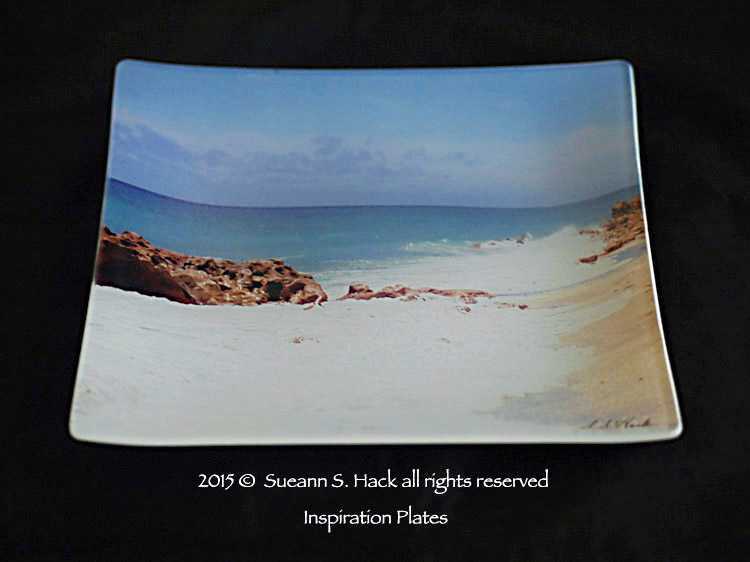 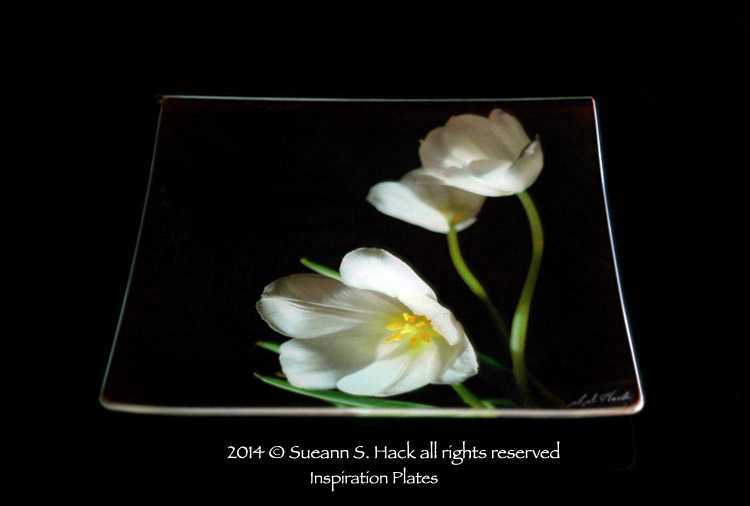 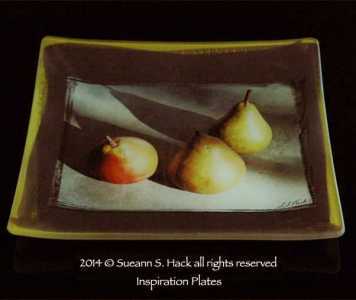 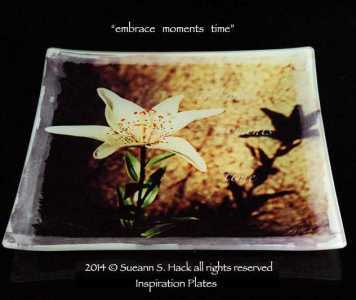 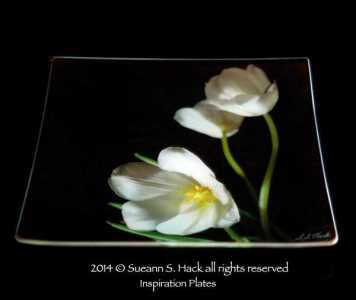 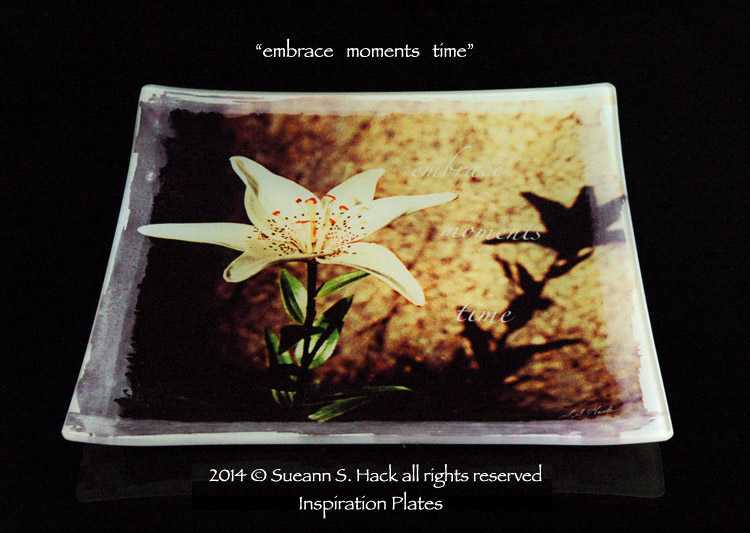 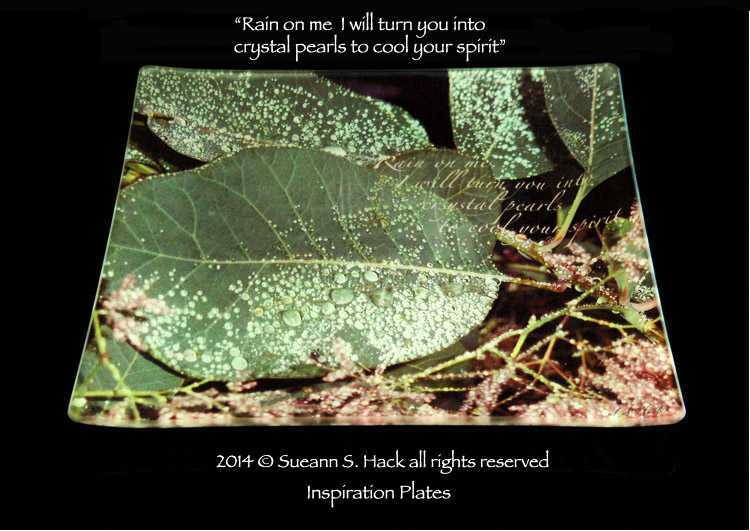 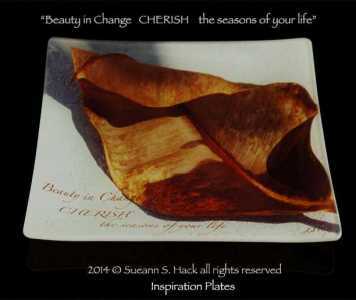 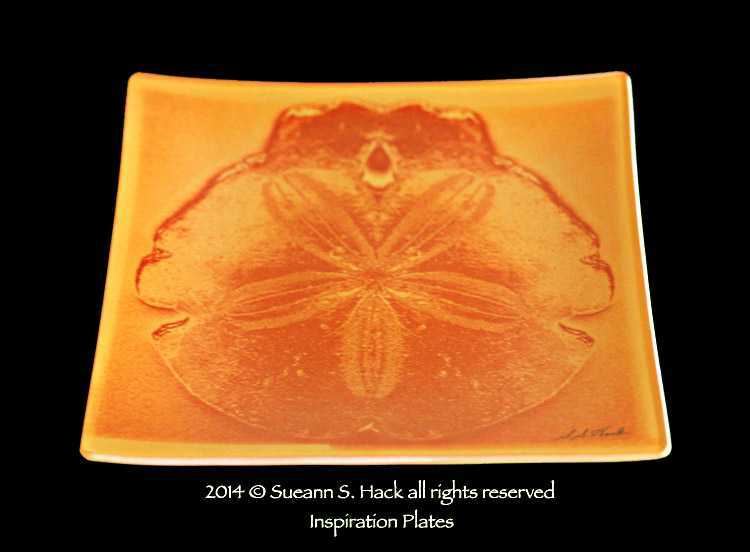 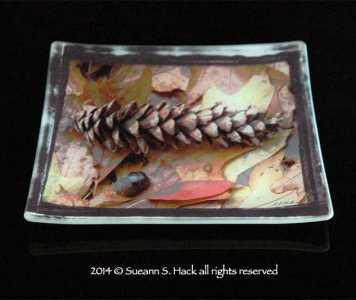 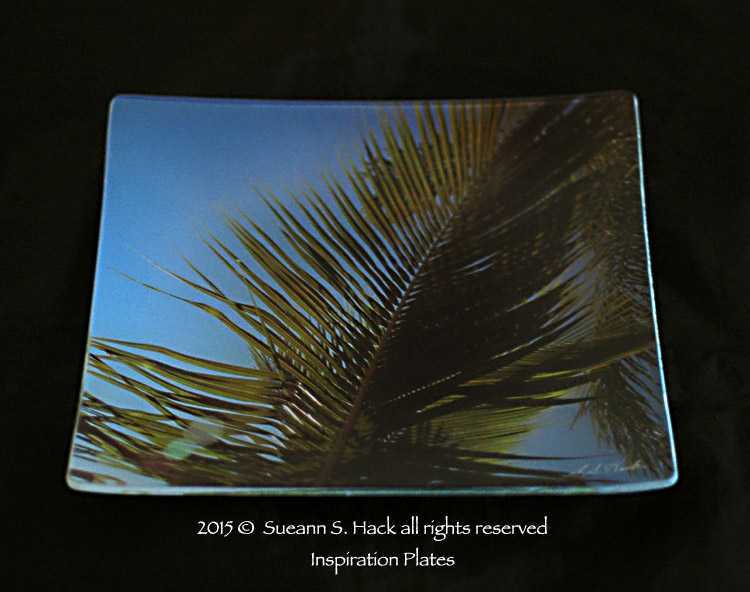 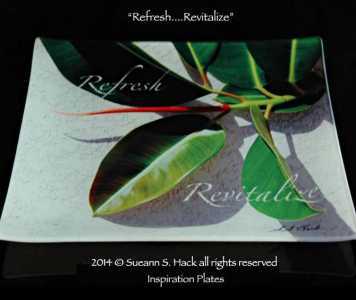 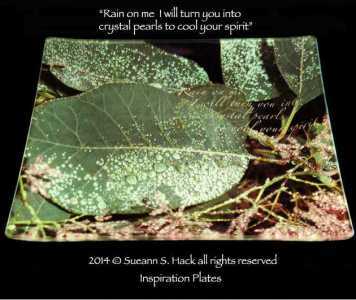 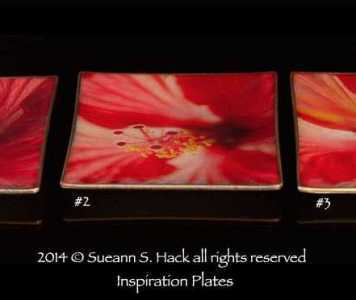 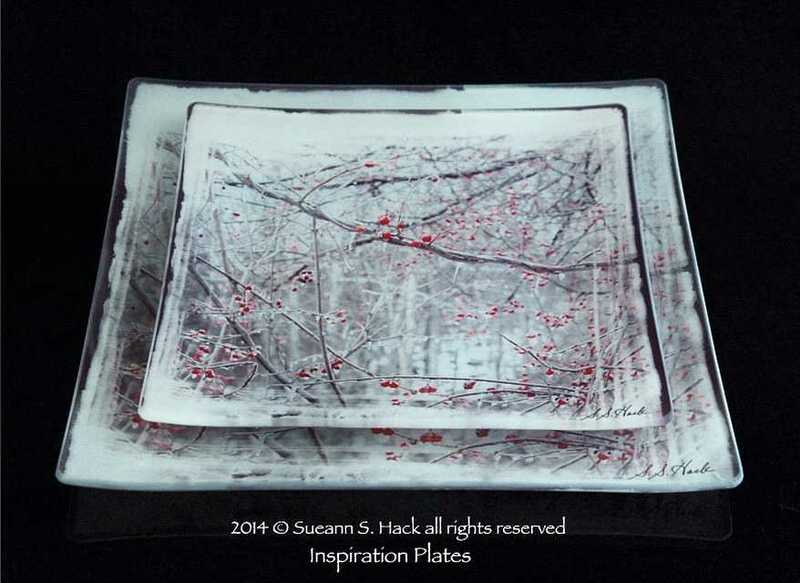 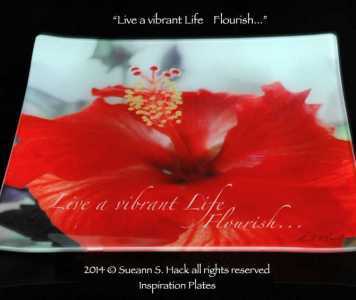 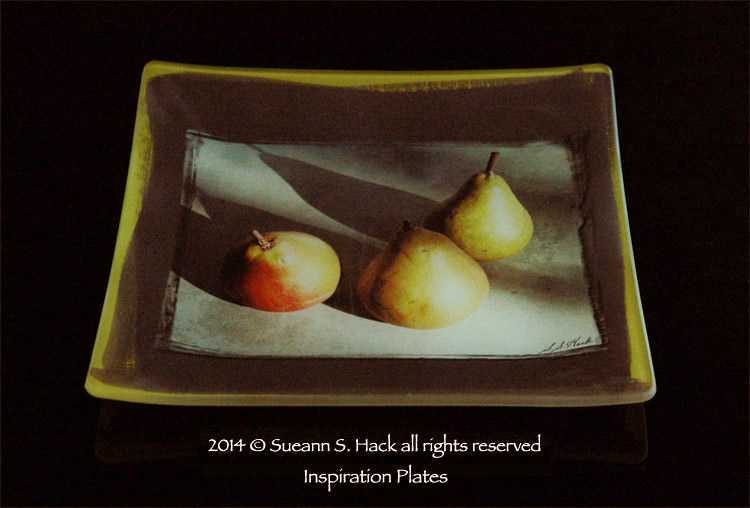 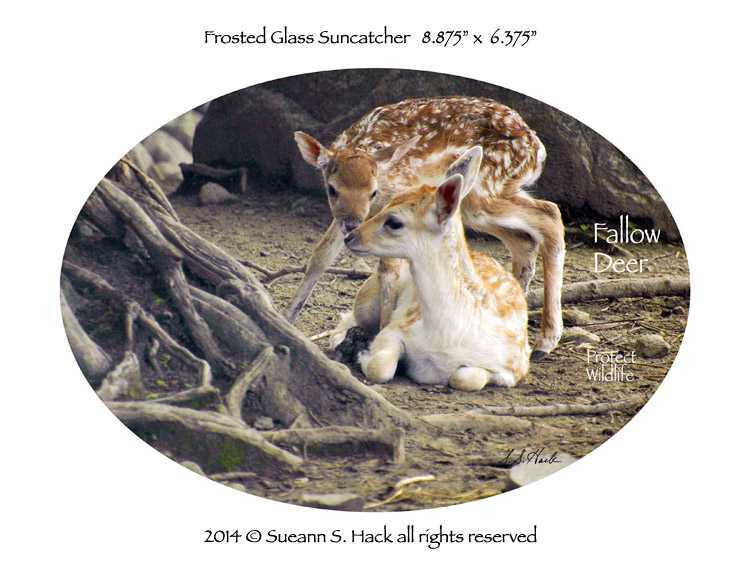 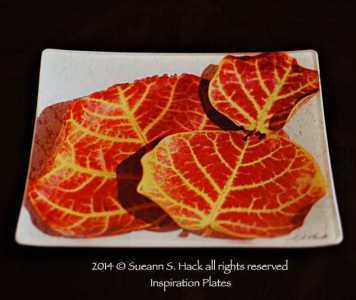 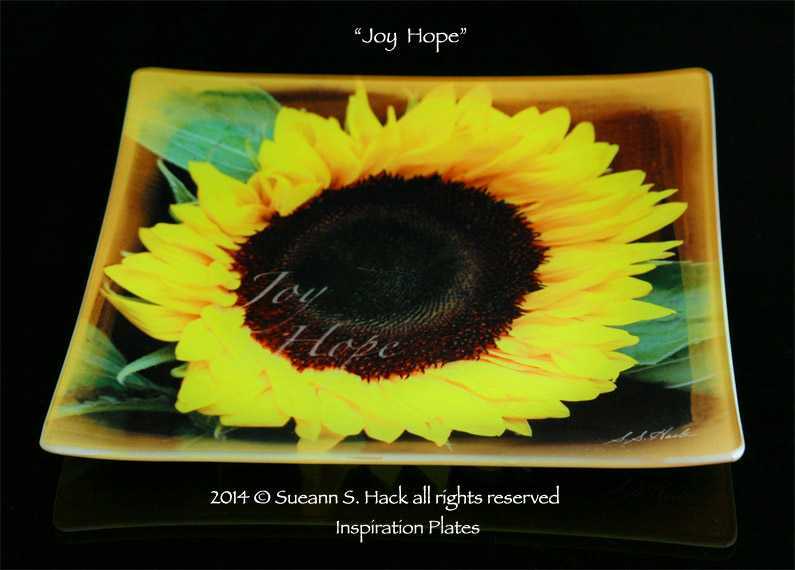 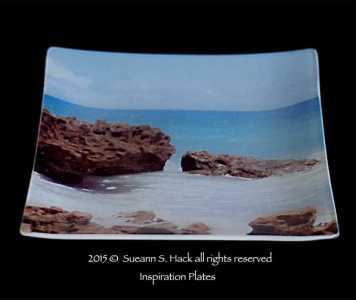 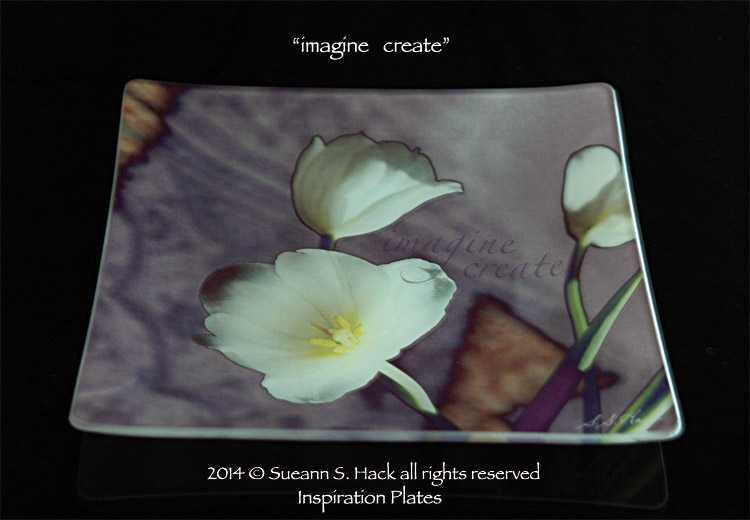 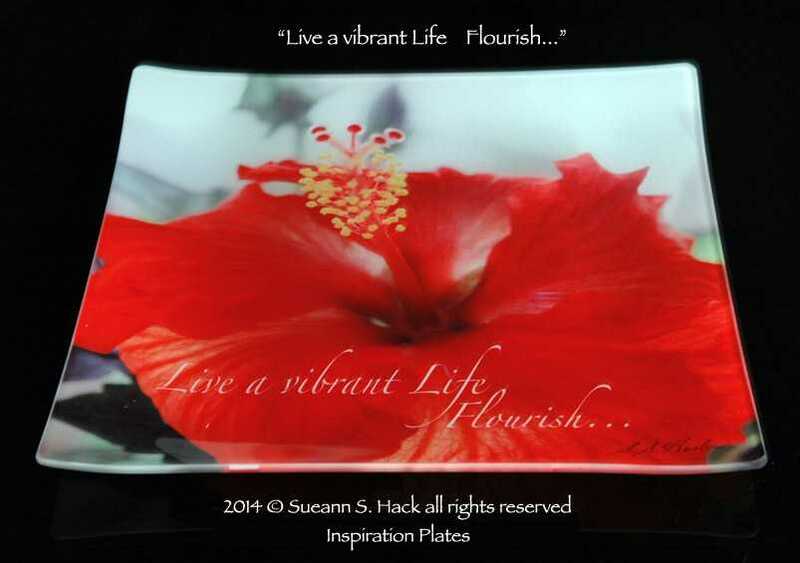 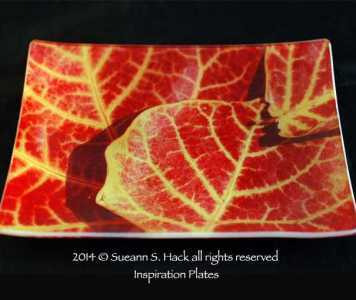 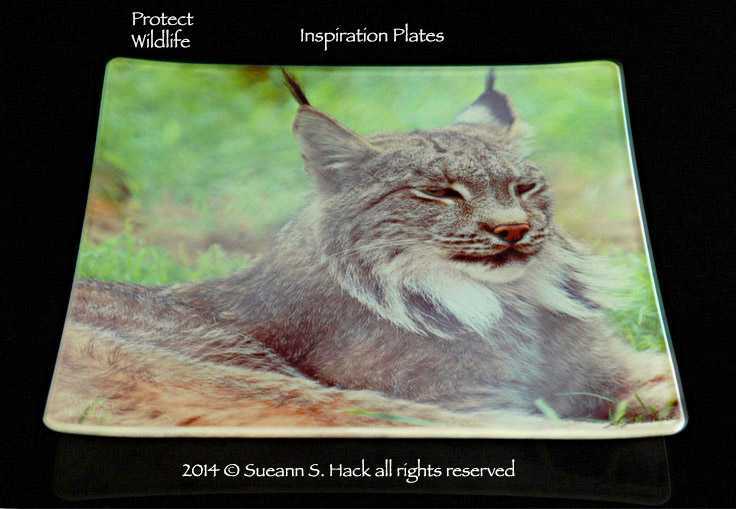 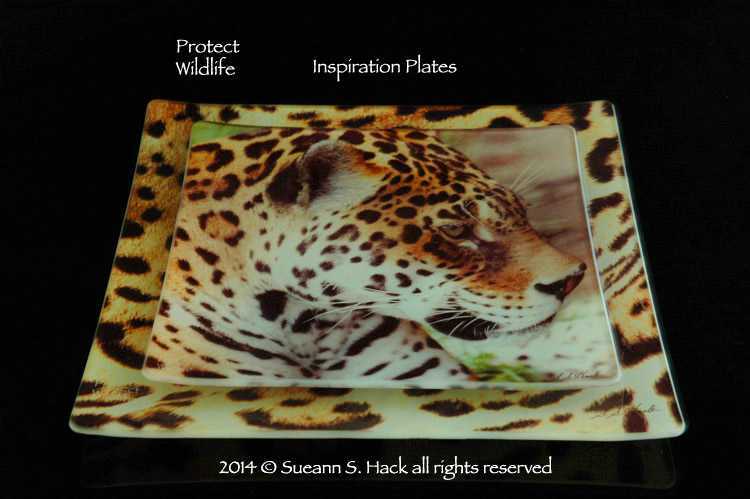 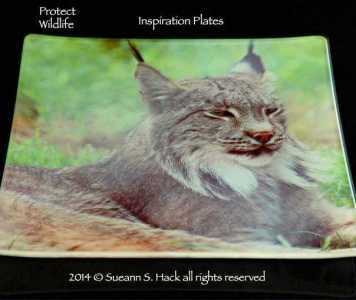 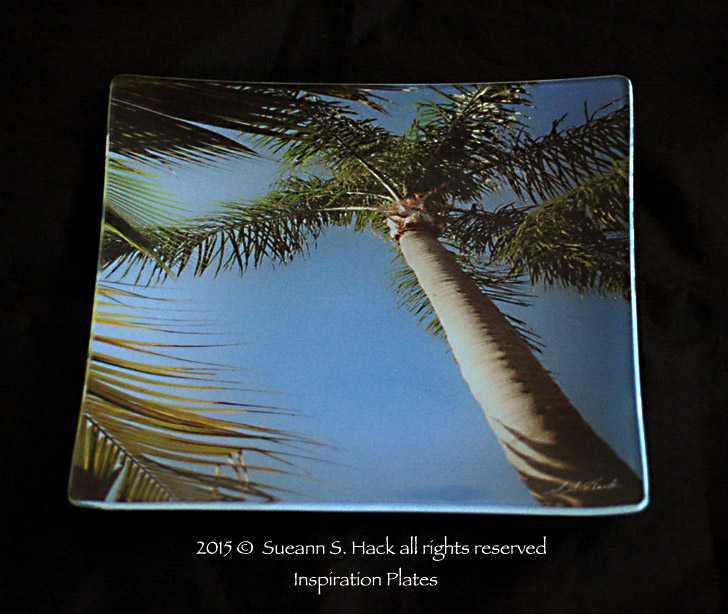 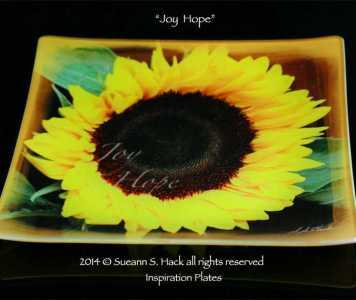 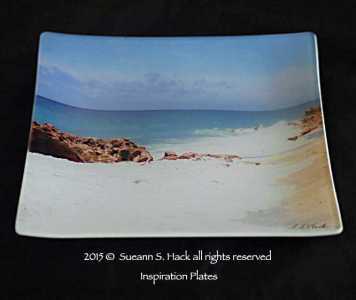 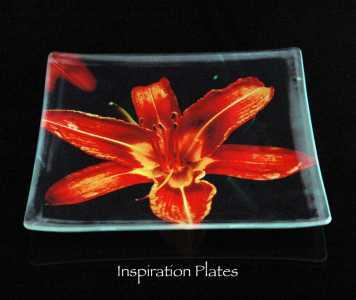 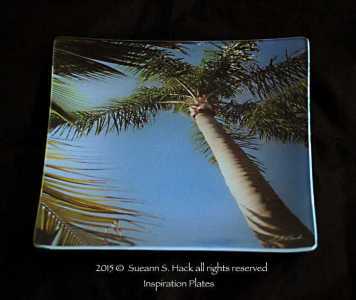 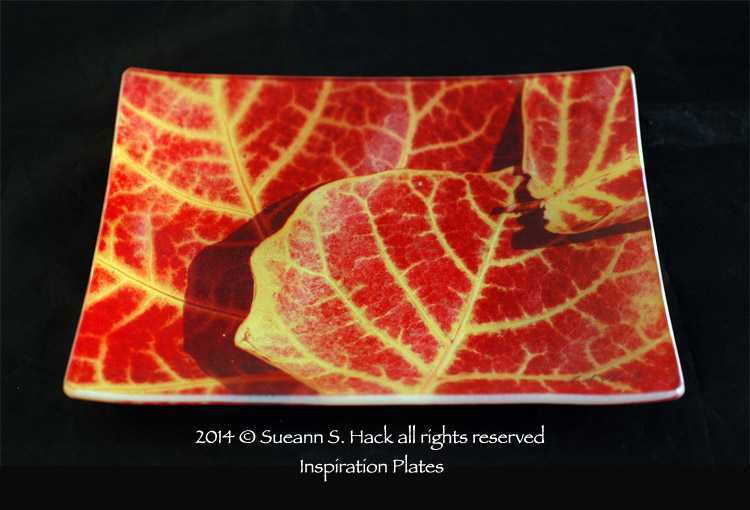 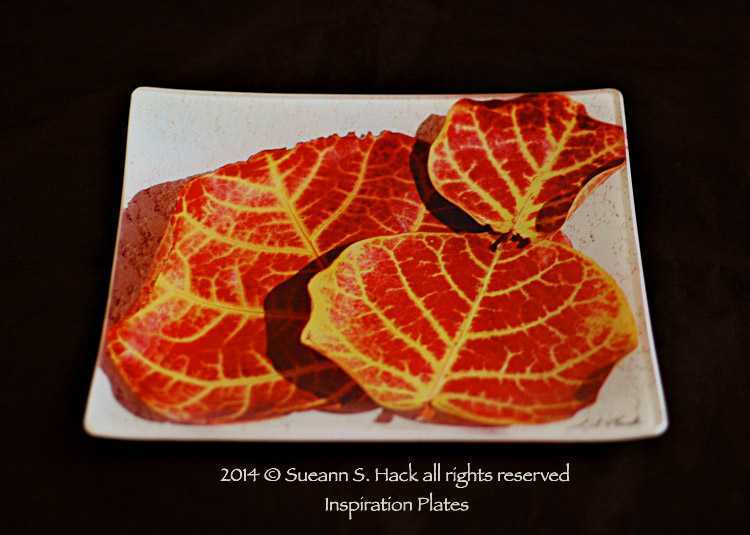 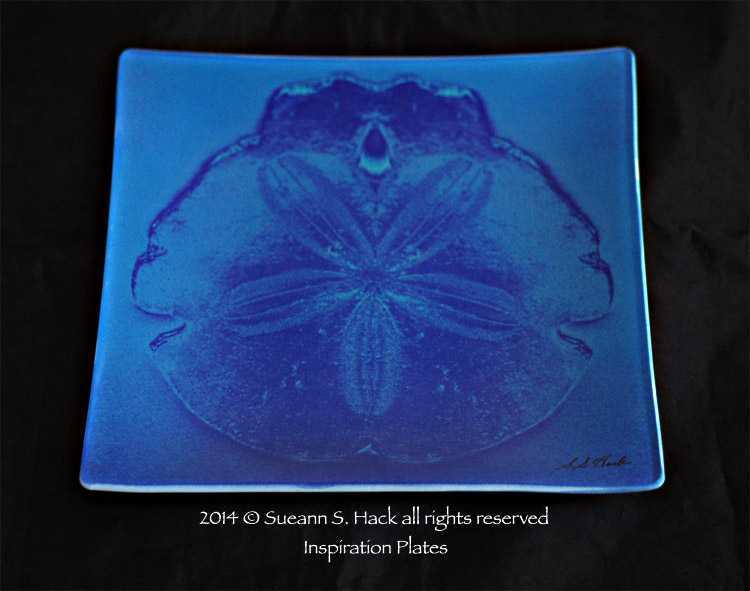 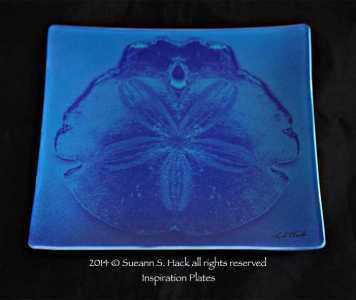 Prints, suncatchers & glass servers "inspiration plates"
"Art takes you beyond survival to lift your spirit."